During the summertime I tend to gravitate toward lighter cocktails with fresh ingredients. This cocktail is simple, refreshing, and can be easily customized with your favorite fruits and herbs. Today I chose cucumber, mint, and blueberries. On other days I’ve also tried strawberries, blackberries, cilantro, rosemary, and grapefruit (not all at the same time, of course!). Feel free to customize this recipe with your favorite flavor combinations. 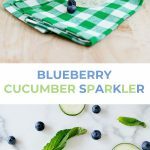 Blueberry Cucumber Sparkler, serves one. In a tall glass combine 1 1/2 ounces gin, 3/4 ounce simple syrup (you can always add more, but this is a good starting point), ice, and club soda. Squeeze the juice of half a lime. Mix with a long spoon or straw. Taste test and add more lime juice or sweetener if you like. 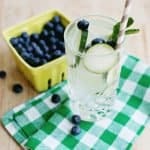 Garnish by filling the glass with fresh cucumber slices, mint leaves, and blueberries. Enjoy! Garnish by filling the glass with fresh cucumber slices, mint leaves, and blueberries. Cucumber is my FAVORITE addition to cocktails because it makes them taste so fresh! I love how simple this recipe is too, so I don’t need to spend tons of extra money on specialized liquors. At first I thought .. oh, a nice combo I can take to work, until I saw the bottle of vodka .. lol. Oh, well .. now the beverage is even better! Only .. I can’t take it to work .. lol. This looks heavenly! I, oddly enough, only like cucumber when it’s infused into water or some sort of cocktail. Can’t wait to try this! Looks tasty! That picture of the blueberries, cukes, and mint on the granite is such a cool natural pattern. Didn’t realize it was going to be alcoholic when I clicked out of Bloglovin, but I’ll definitely take it ;D.
This looks like the definition of refreshing! What a great combination! You can’t beat a bit of cucumber in a cocktail! I’m feeling refreshed just thinking about it. I’ll be making this one on late night summer parties for sure! This looks so light and refreshing.. This looks great, I love a good cocktail! I enjoy ordering cucumber sparklers, but have never tried making one at home. This seems so simple! Looks SO refreshing! 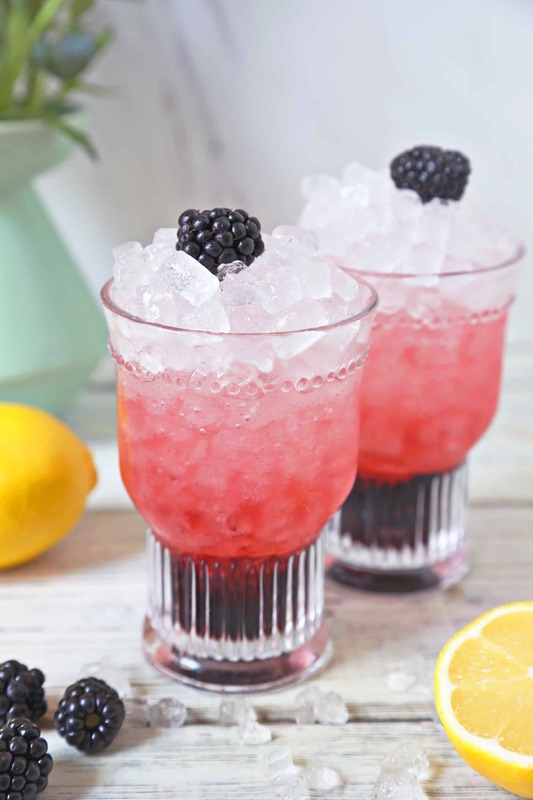 The perfect summer cocktail! Oh wow… that looks divine. And so simple! definitely going to give this a try! Is photo #3 a necessary step? Lol. Its a cute photo. Can’t wait to try. It is so hot right now and this looks soooo refreshing!!! Where are my cucumbers? I need one now! Sounds so refreshing! I love anything with cucumber in it ;). Mmm cucumbers, blueberries and mint — what a fantastic combination! Yum! 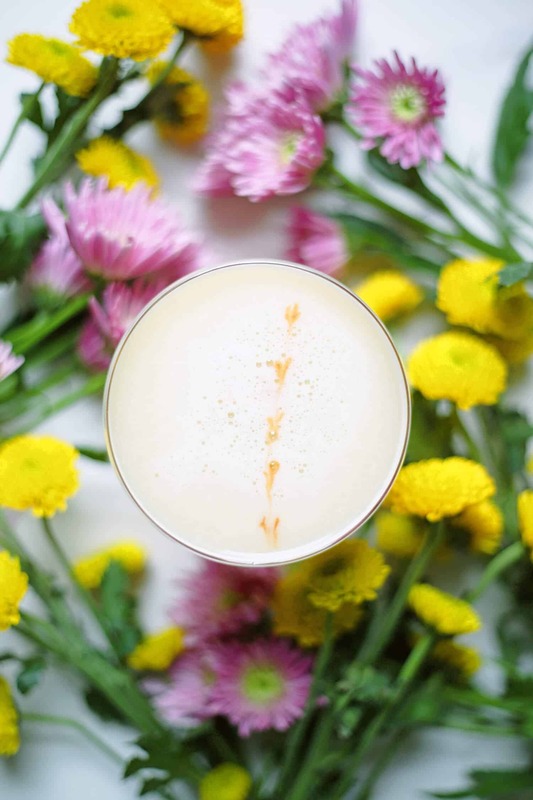 This cocktail looks delicious and the pictures are gorgeous! This looks so good, its just coming out of winter and I have found myself craving non-alcoholic versions (although alcoholic works too!) of drinks like this. Thank you for this recipe! I tried this and subbed the gin for lemonade and used raspberries, mint and clementine slices, it was so good!